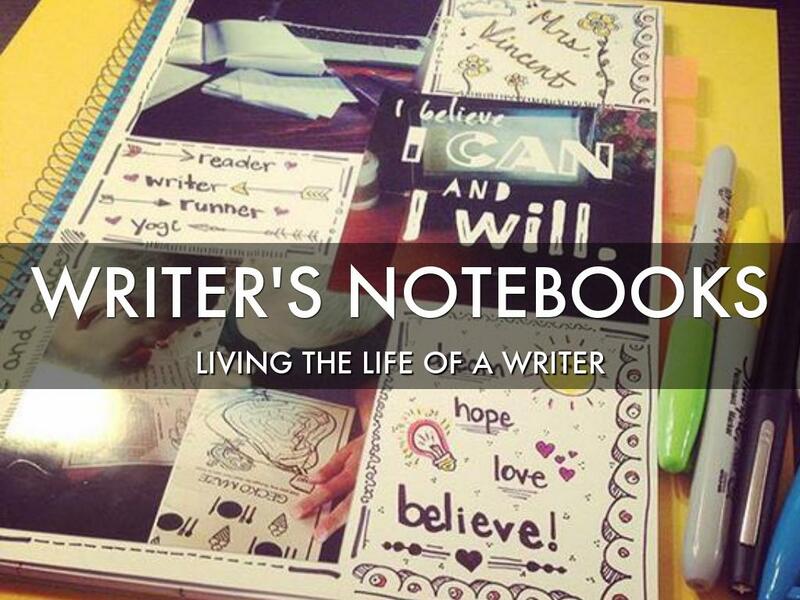 Writer's Notebooks are an essential tool for writers. When you divide your Writer's Notebooks into sections, be sure to make a tab for Free Writes. 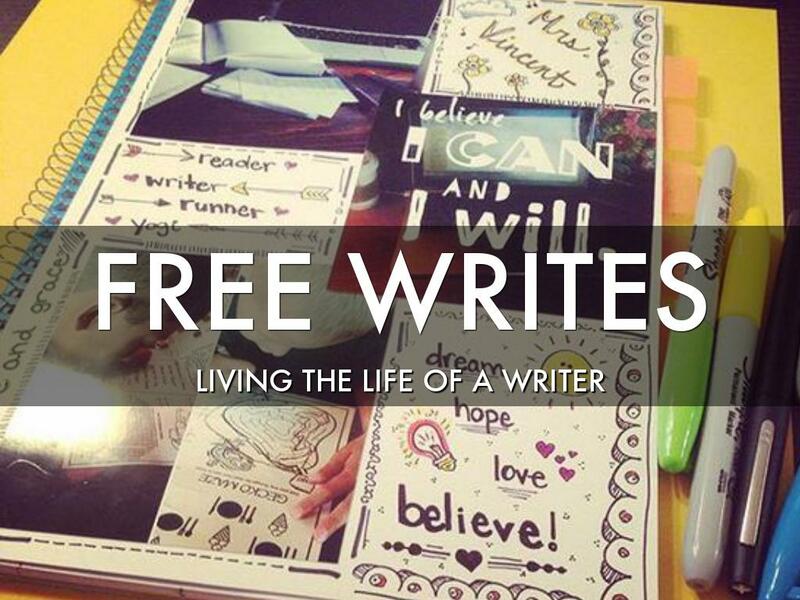 Here's the how and why of free writes! Students in all grade levels can have writers notebooks. Anyone hoping to write more can use a writer's notebook as a place to gather ideas. 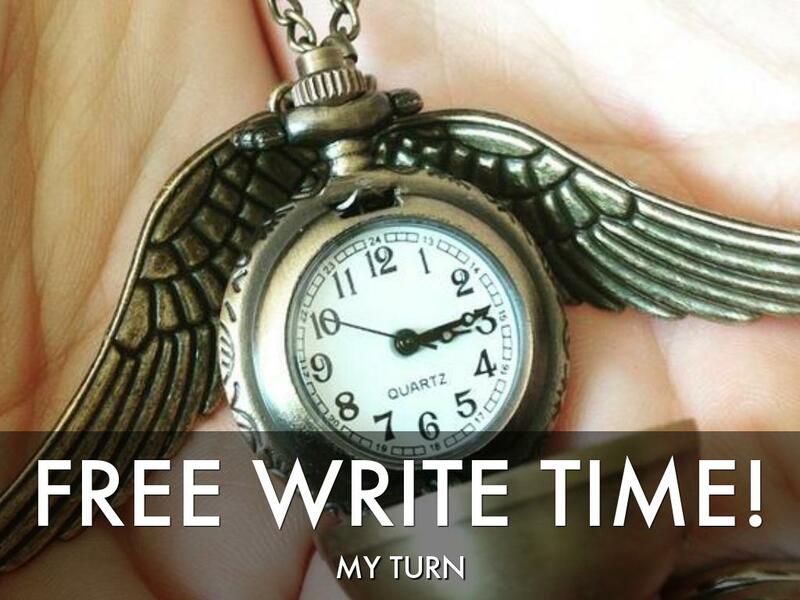 Free Writes are a great way to get ideas out of your brain and onto paper. 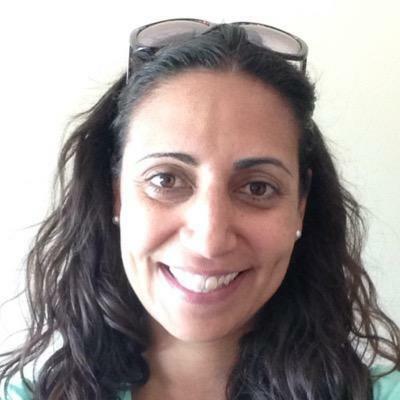 From there you can take your writing through the writing process. 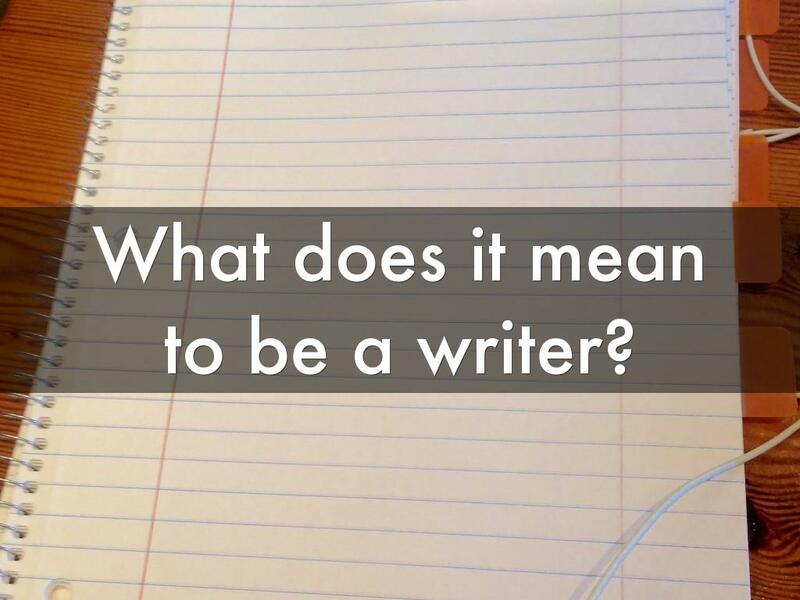 I love to ask student writers this question, "What does it mean to be a writer?" 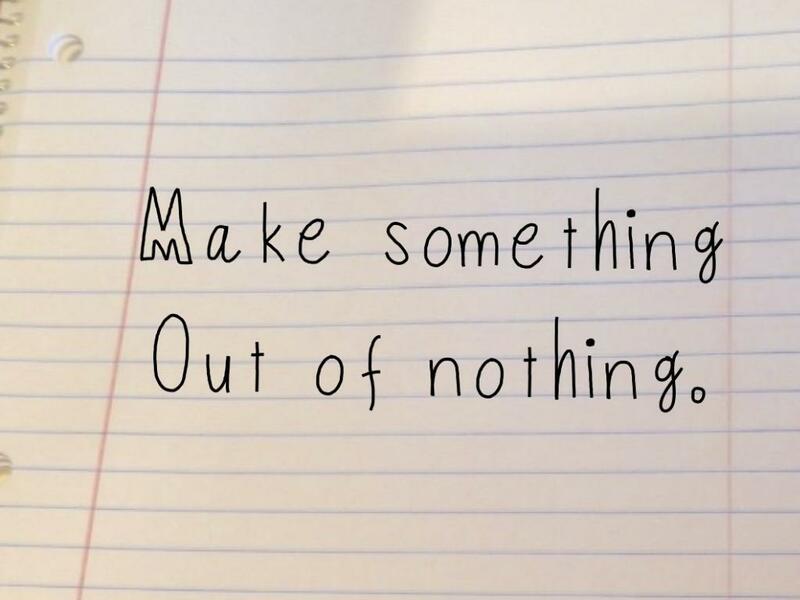 Most students think writers need good ideas. 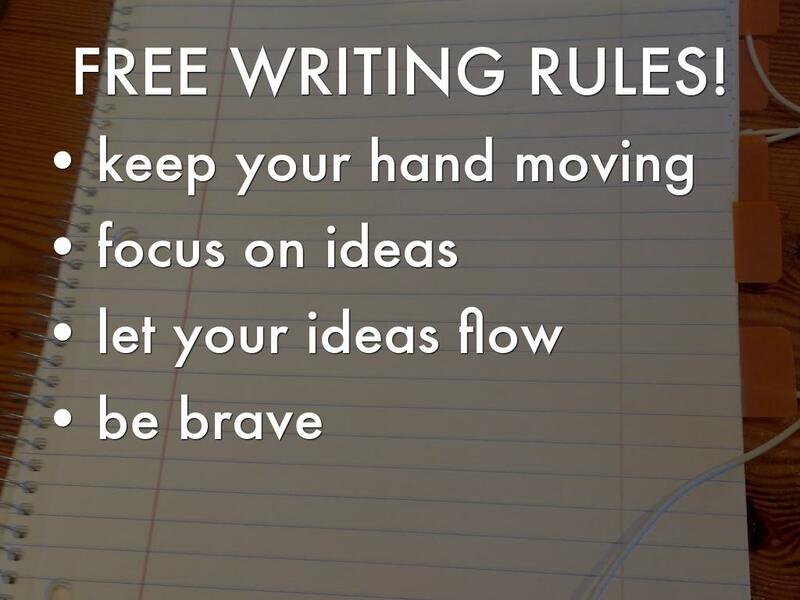 Which is partly true...but even the best writer has some not-so-great ideas. There' s power in having lots of ideas so you can pick and choose the best. 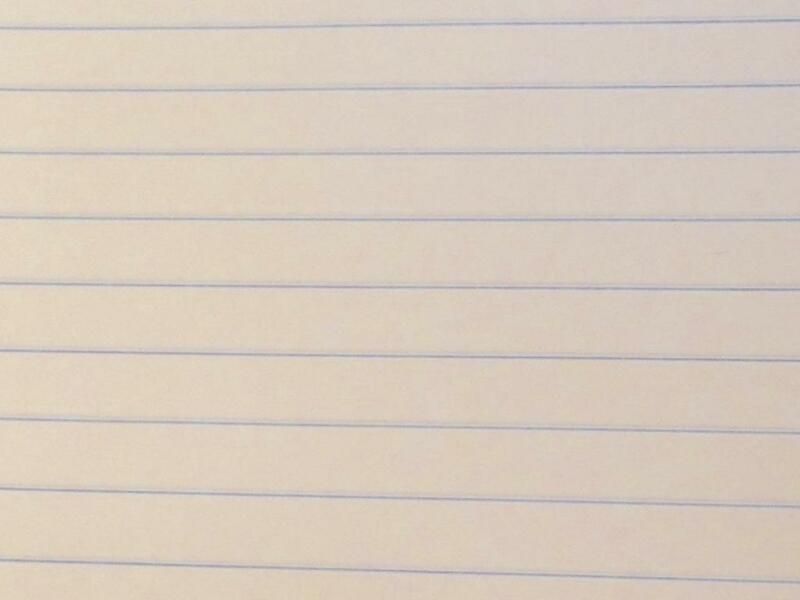 Writers face the blank page all the time. 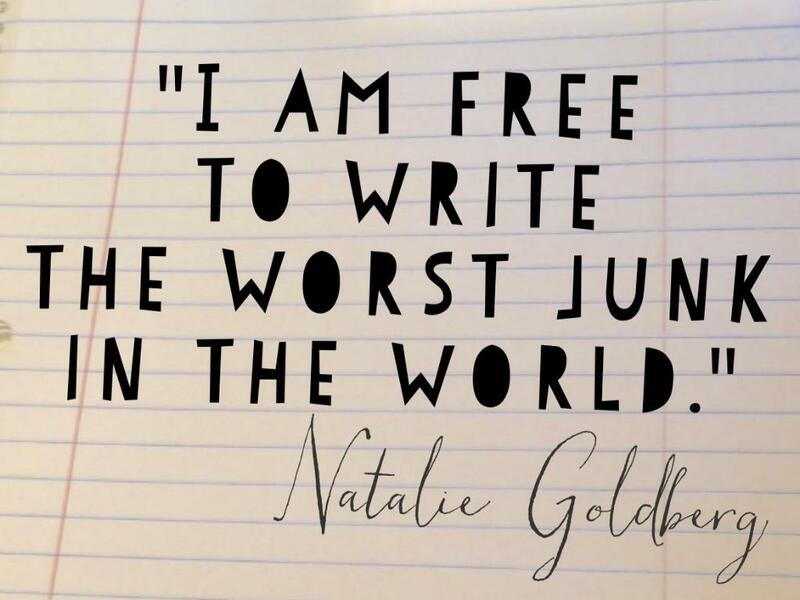 But free writing helps us not be afraid to face a blank page. 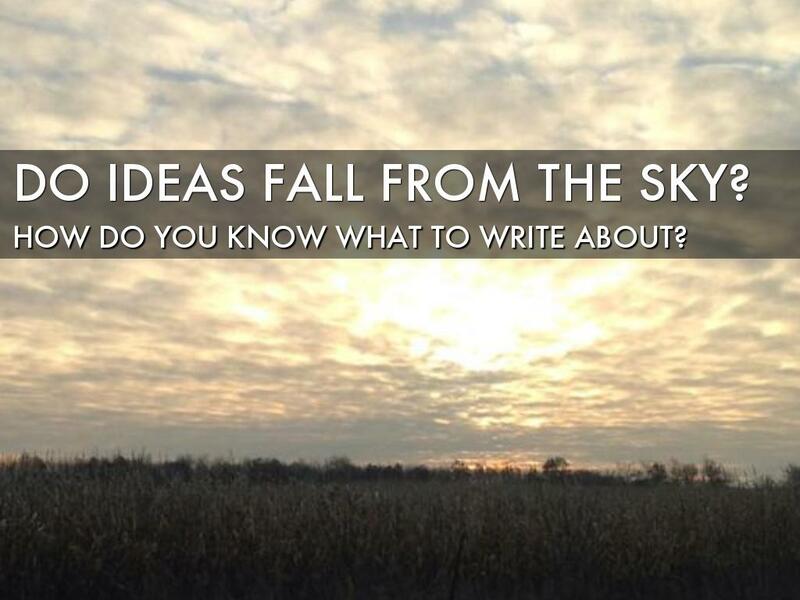 Do Ideas Fall From The Sky? Where do ideas come from? Do ideas just fall from the sky? How do writers know what to write about? The secret is living life with a writer's eye. When you live the life of a writer, you pay attention to the world around you in a different way. Start to look around you and notice the world in a different way. 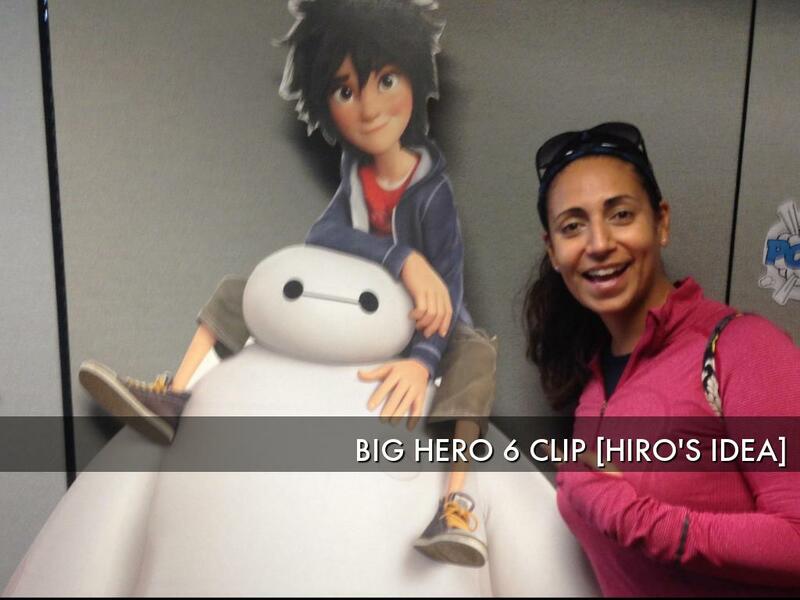 Show the Big Hero 6 clip where the main character Hiro is excited and motivated and ready to do what he can to be accepted into his brother's school...but all that enthusiasm doesn't get him very far. His brother doesn't give up on him, he encourages him to shake things up a bit and look at things in a different way. When you live the life of a writer, you pay attention and see everyday things in a different way. Here are some examples of story ideas I spotted in my everyday adventures. This is a picture of a wall of chocolate. 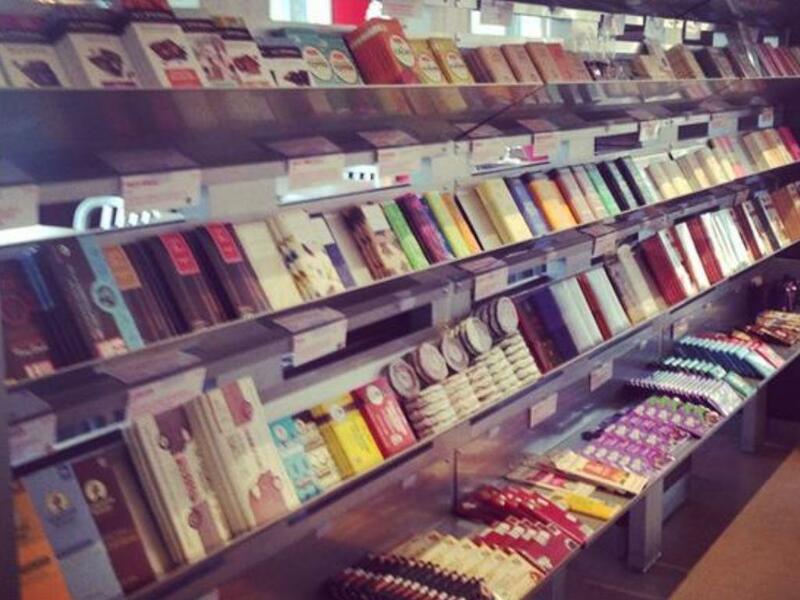 How cool is a wall fo chocolate? They have chocolate bars with bacon and even chocolate bars with chili peppers! What would you do with a wall of chocolate? Guess what might be happening here! 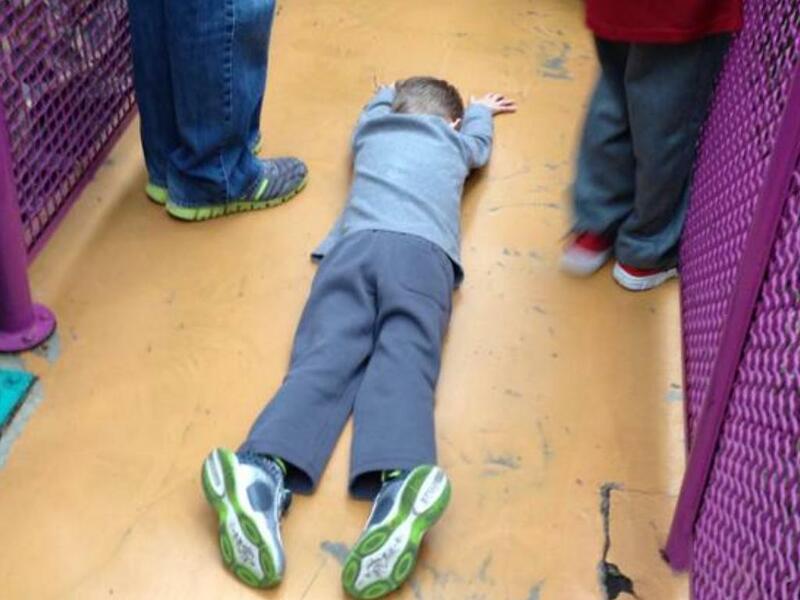 This is my three-year-old after a long day of waiting in line and having lots of fun at the Mall of America. Sometimes we spot people or things and can start to imagine what might have come before the moment we are witnessing or what might come next. Writers are free to imagine. While out for a run one morning, i spotted these tennis shoes and just had to take a picture. As soon as I saw these discarded shoes, my imagination went into overdrive. 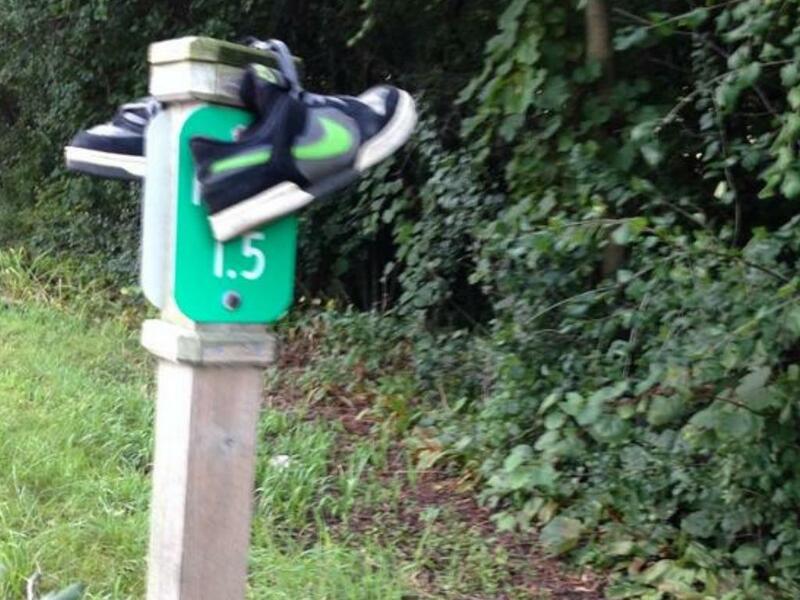 Why didn't the person needs his or her shoes any more? Where was the person now? Was he or she now barefoot? What is the story of these shoes? Student writers are usually ready to free write by this point. And now it's time! 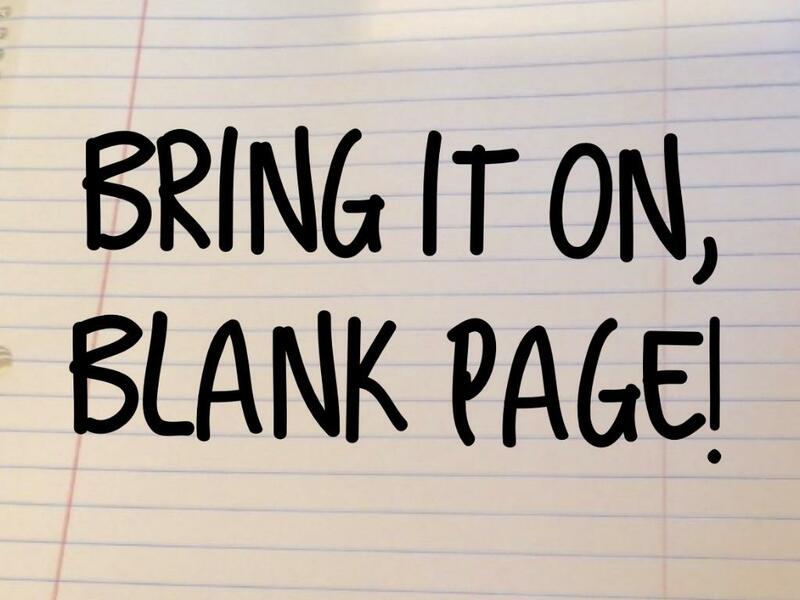 Now it's their turn to get excited and tell themselves: "Bring it on, blank page!" After we free write all together, we make sure to come back and pat ourselves on the back and say, "I can write. I am a writer. 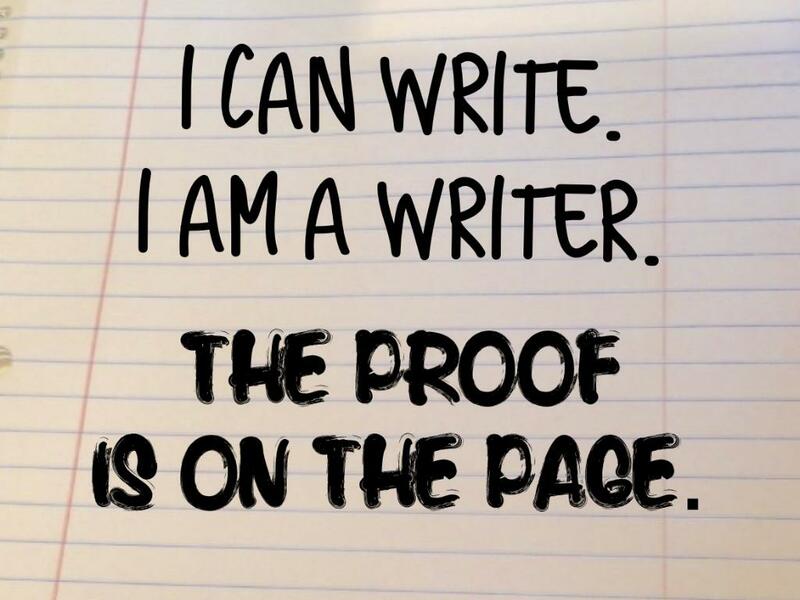 The proof is on the page."